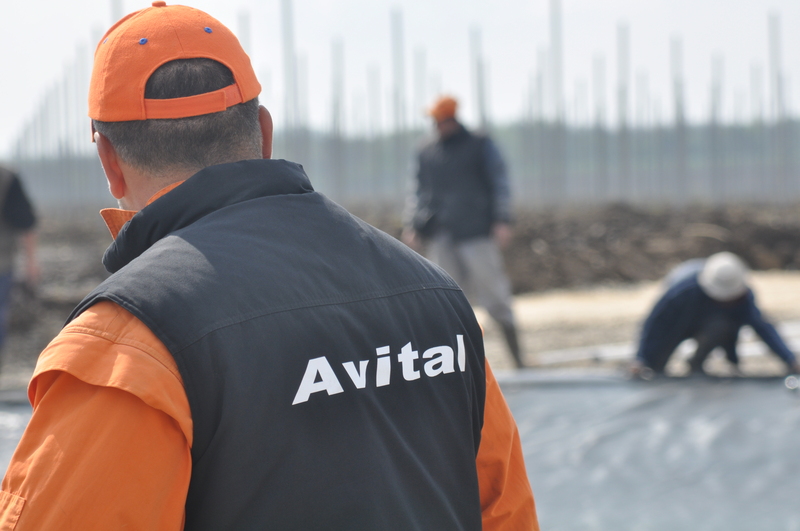 Avital d.o.o a privately owned company was established in 2002, and for the last 17 years, Avital Group has been at the forefront supplier of agriculture and water treatment technologies, presenting an impressive record of successful sustainable projects in Serbia and Balkan countries. 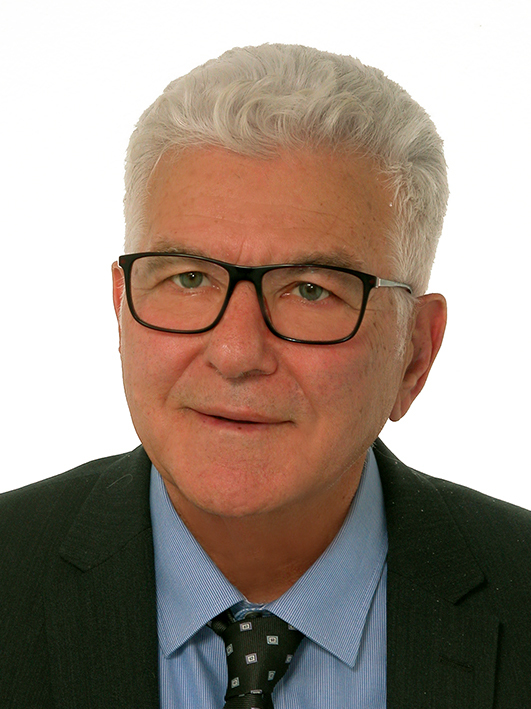 The President, Mr. Meir Avital (M.sc) is the founder of Avital Group. 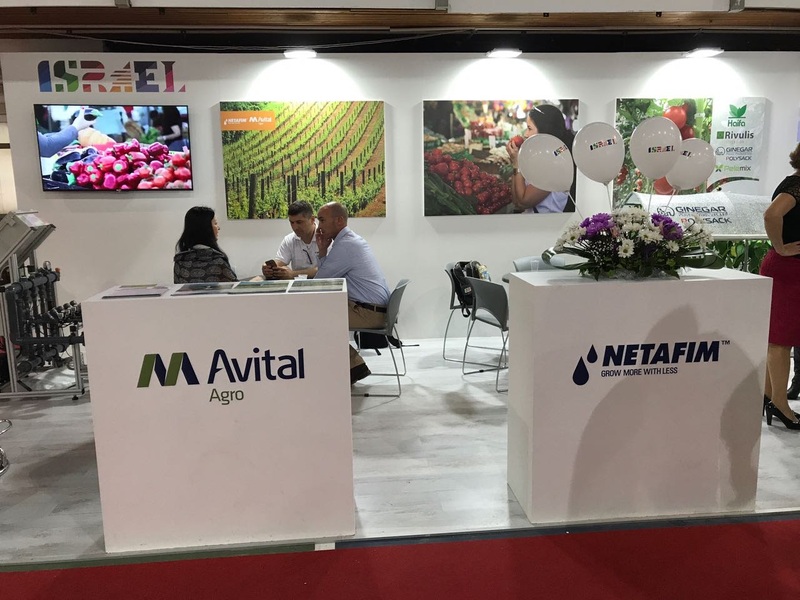 Mr. Avital was the CEO and Managing Director of few of the largest companies in Israel. 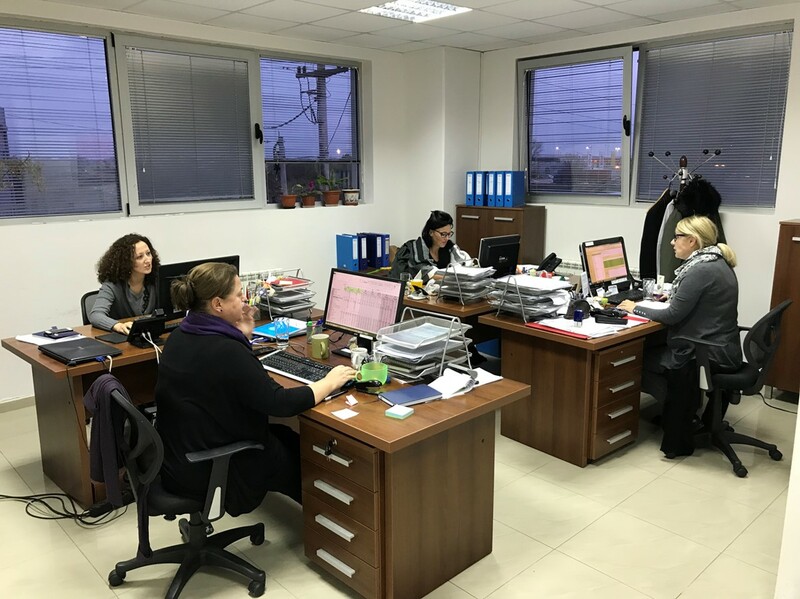 Avital group was founded aiming to provide the most advanced and innovative technologies to the Balkan countries. 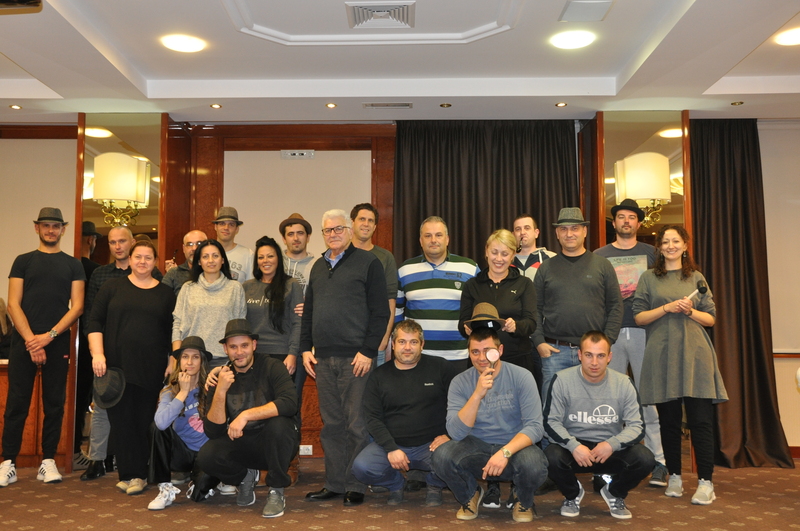 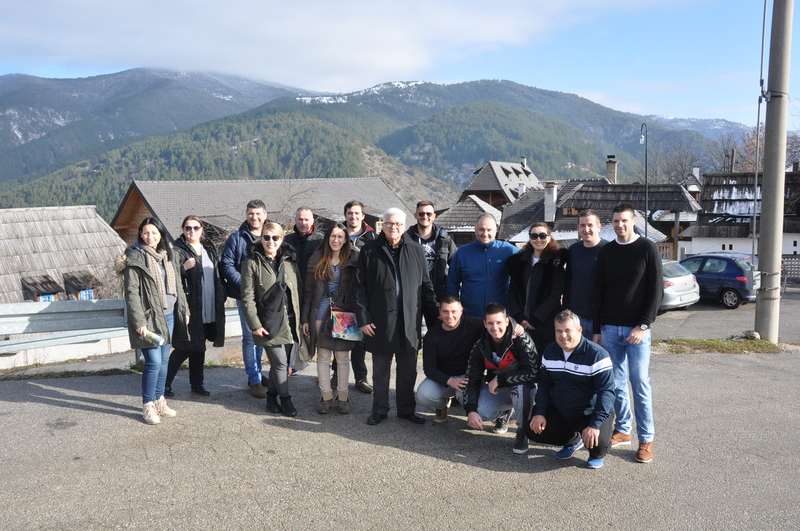 The company under the leading of Mr. Avital have completed hundreds of sustainable projects in Serbia and Balkans, offering a unique know-how and experience in the fields of Agriculture and agro-industry, Construction, Renewable energy, and Water treatment.